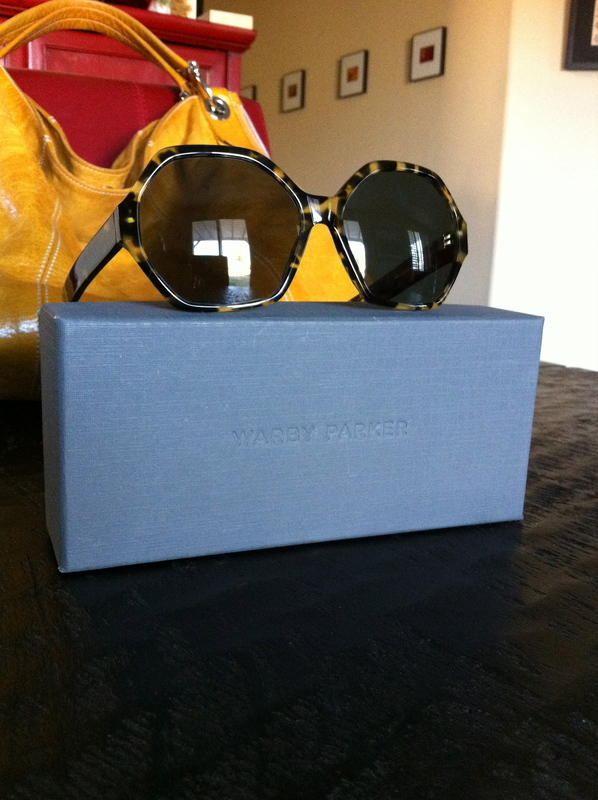 My first purchase in the New Year was a fantastic pair of Warby Parker sunglasses. 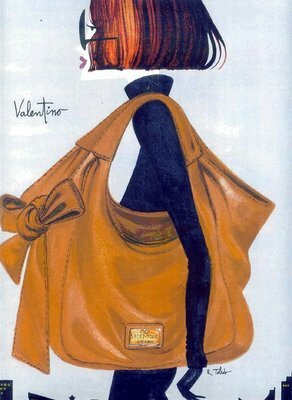 I adore the oversized shape of the “Mabel”. In addition to being stylish, affordable, convenient AND efficient (I got my glasses in 3 days), the best part about a Warby Parker purchase is that for every pair you buy, they donate a pair of glasses to someone in need. Oh and I almost forgot, for the dandiest of dandys out there, they sell a monacle; yes, a MONACLE. I can’t begin to tell you how awesome that is. So I get to ring in the New Year in style while giving the gift of better vision at the same time, can’t beat that! Thank you Warby Parker, I’m now sportin’ my new sunnies like a walking Ruben Toledo illustration!